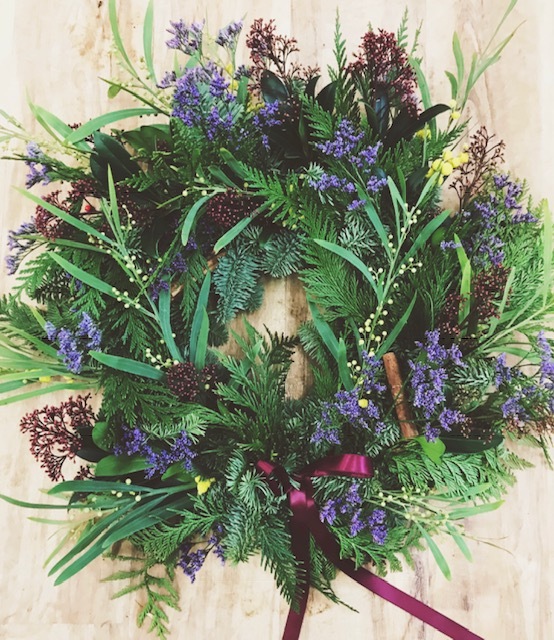 Christmas wreaths are a lovely way to showcase the natural resources of the festive season as well as your creative flare – but whether it’s the chance to get artsy and crafty, the unmissable Instagram boasting opportunities or the free mulled wine while you beaver away with twigs and foliage, these wreath-making workshops sell out like hot mince pies. 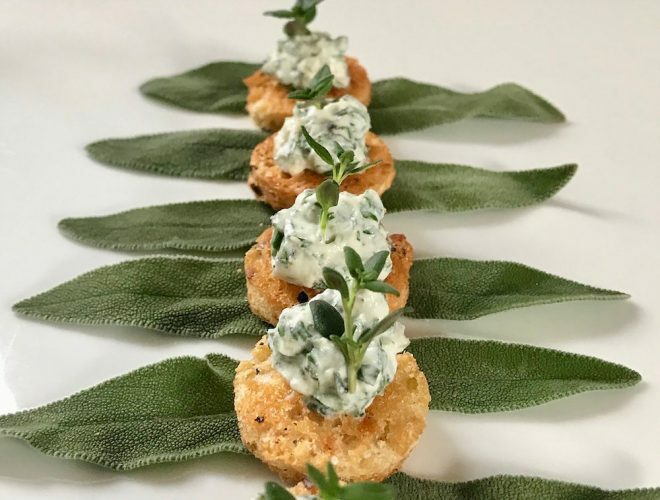 As such, there’s loads of workshops springing up in the weeks ahead – if we’ve missed any good ones that still have availability, just let us know in the comments box below and we’ll add them to the list. 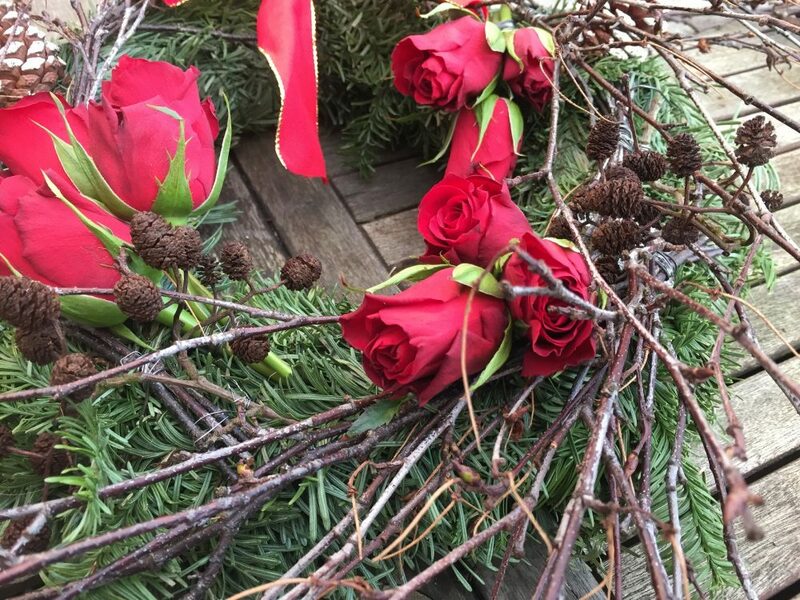 What to expect: A three-hour festive floral afternoon workshop on Sat Dec 8 creating a large stunning botanical door garland for your home. Six people per class. 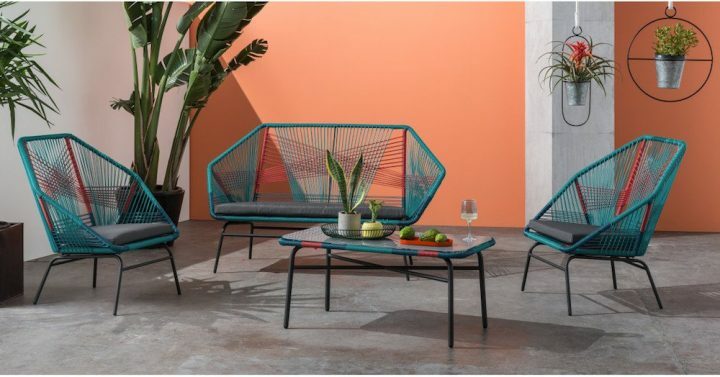 Cost: £99 including all materials. Muddy Stilettos award-winner Sarah, who holds three Chelsea Gold Medals and title of Chelsea Florist of the Year 2011, is also running four 2 hr 30 min Christmas Flower School (Nov 30, Dec 5, 12, 19) which include tree decorations, a door garland and table arrangement. Cost £45 each. 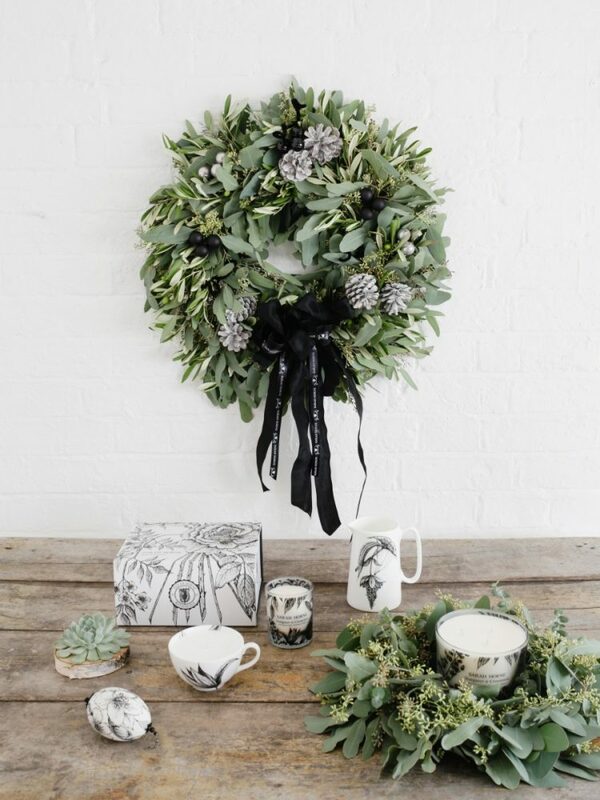 What to expect: Lottie Newitt, who runs The Alfresco Style – Garden Boutique will be hosting festive workshops, tea & talks over the festive season including complimentary refreshments. 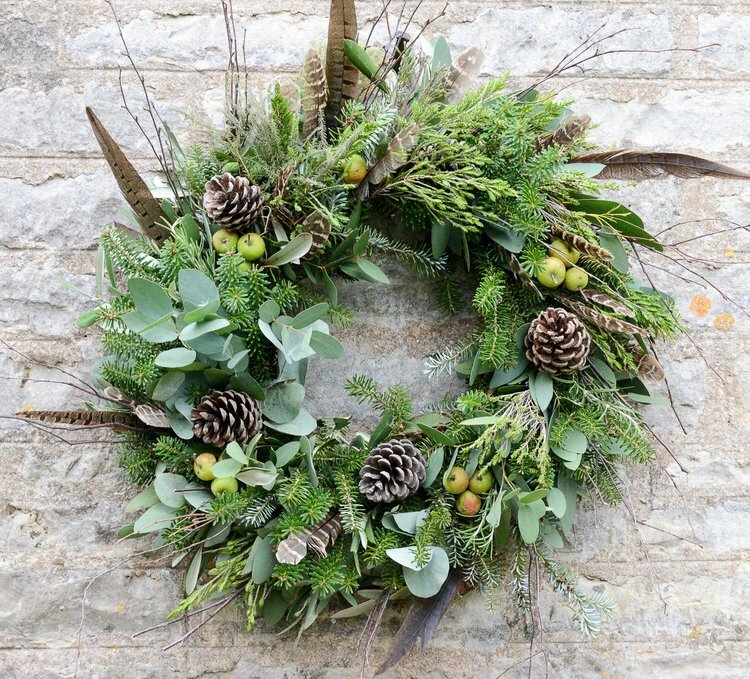 You can Learn how to make a Christmas Wreath for £30pp on the above dates. 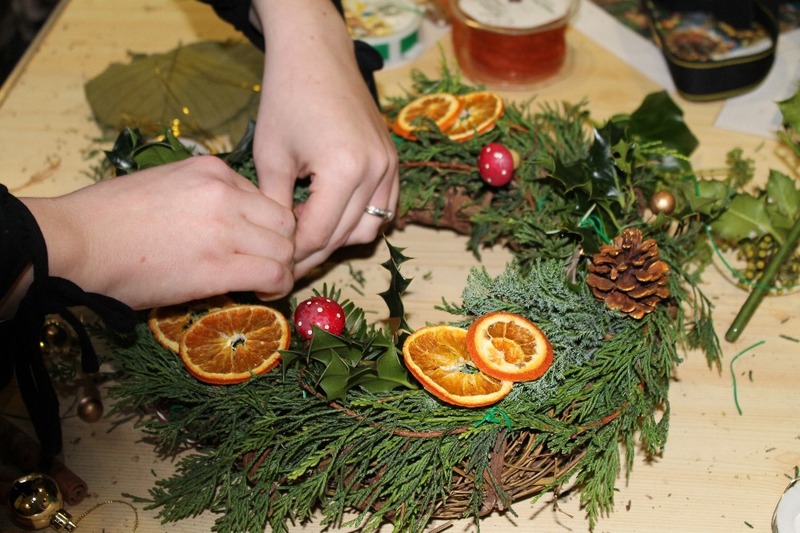 Also Learn how to make a winter hanging basket on Dec 22 for £25pp. She is holding a talk on how to decorate Christmas presents on Nov 27 and caring for birds in winter on Dec 4. All talks are £5. 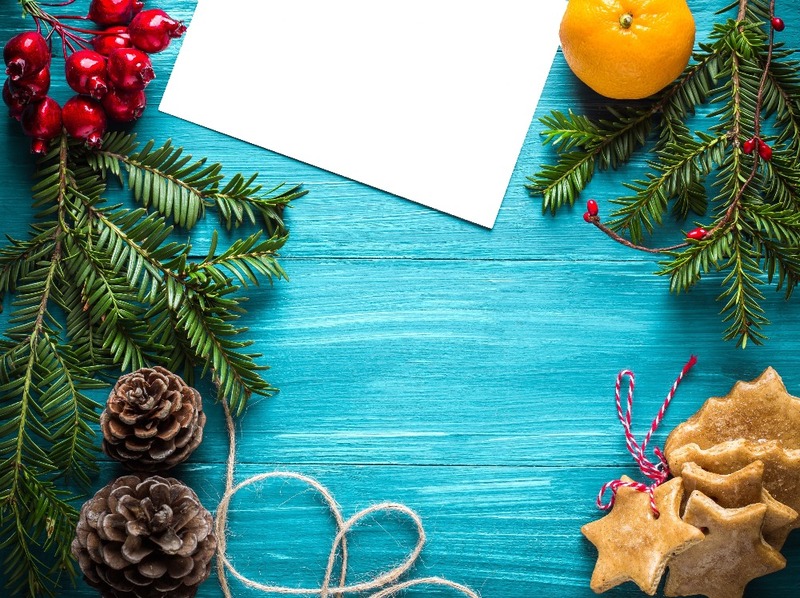 What to expect: A fun and informal workshop in the café with a complementary festive drink and seasonal treat to help your creative juices flow! 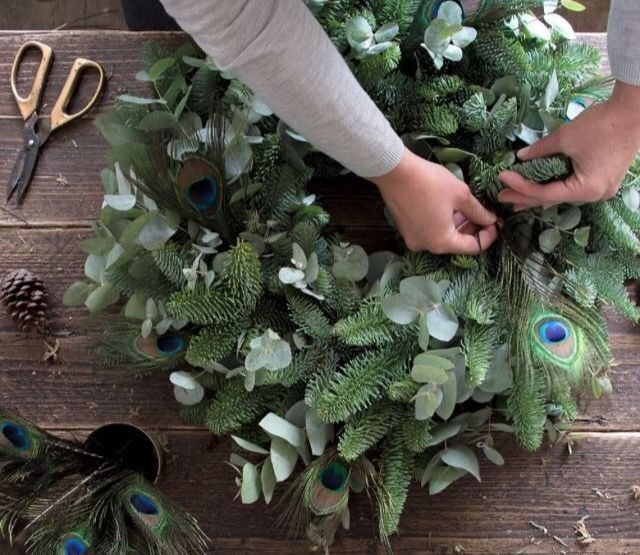 Bespoke Kenilworth floral design company Lily Loves Flora will teach you how to make a beautiful wreath to take home. Two sessions: 4pm – 6.30pm or 7pm – 9.30pm. 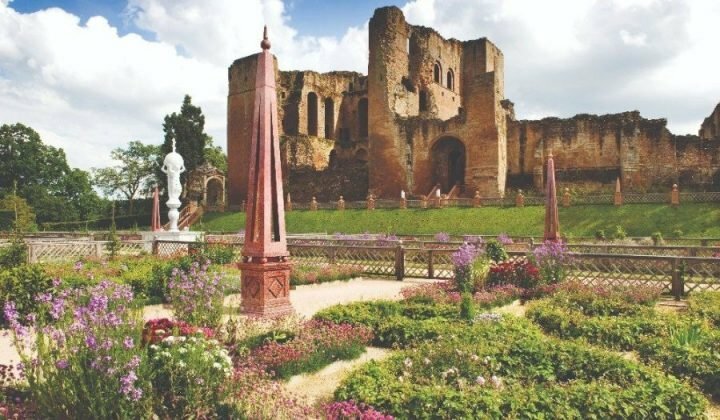 Cost: £48 per person – spaces are limited. What to expect: Led by an expert florist learn about the different techniques used to make your wreath and get creative with the opportunity to make something special to take home with you. Cost: £55. Booking is recommended as places are limited on Tel: 0370 333 1181. 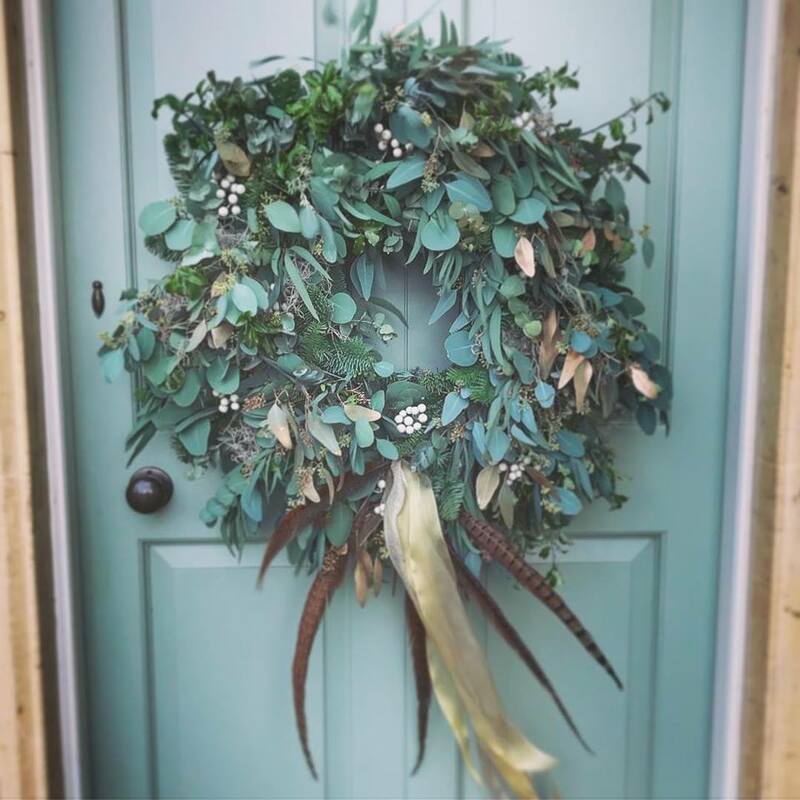 What to expect: Get creative this December, with Leanne from the amazing Shipston-on-Stour-based Muddy Award 2018 finalist Bumble and Wild, as you design and make your very own Christmas Wreath! 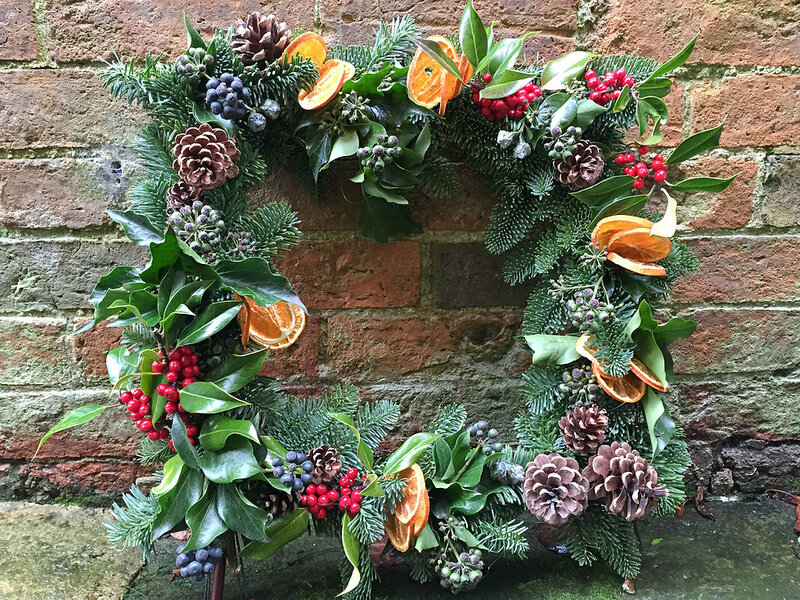 Leanne will guide you through the process as you make your bespoke wreath to take home followed by a 2-course lunch and a glass of Prosecco. Cost: £70. 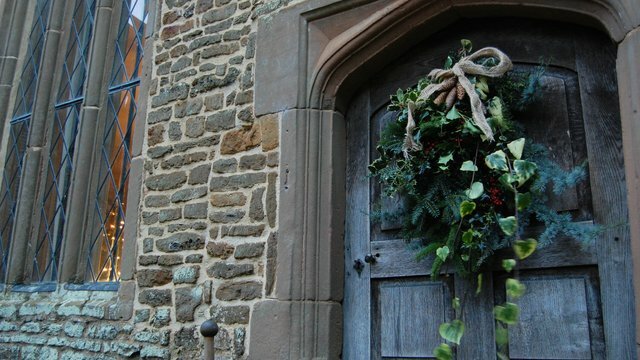 What to expect: Spend a few hours with Canons Ashby’s talented flower team who will help you craft your own festive wreath using greenery from the grounds of this National Trust Elizabethan manor in neighbouring Northants, includes a hot drink to keep you going. £25. Book on 03442491895. 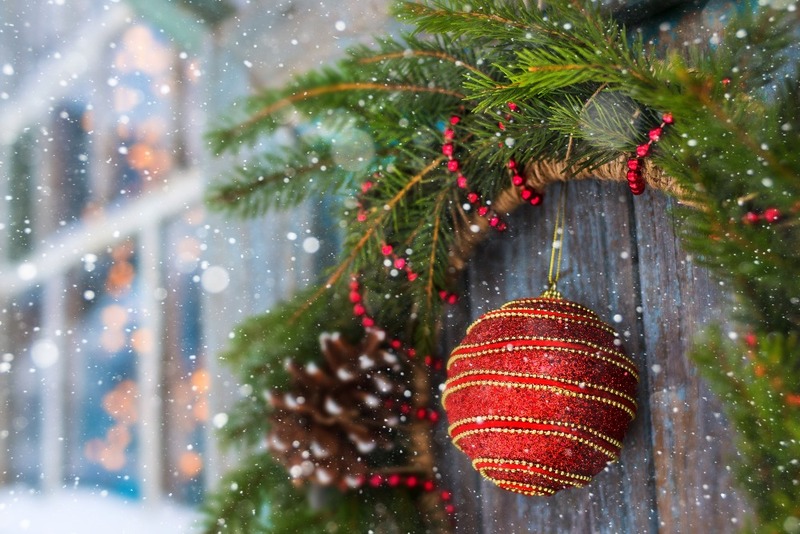 What to expect: Make your very own luxury Christmas wreath next to a toasty log burner, sipping mulled wine, mince pies and Christmas songs playing in a beautiful farmhouse. A fun, festive and friendly workshop. Costs: £40 per person including all materials and festive refreshments. Spaces are limited to 9 people per workshop (for a lovely cosy and personal experience!) Pre-book by emailing inbloomworkshops@gmail.com 8 other dates fully booked.